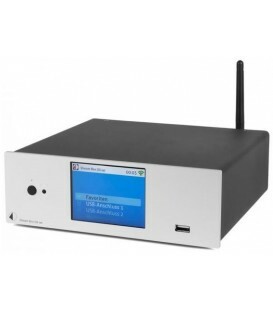 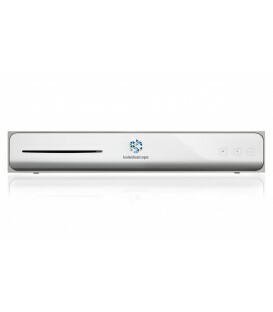 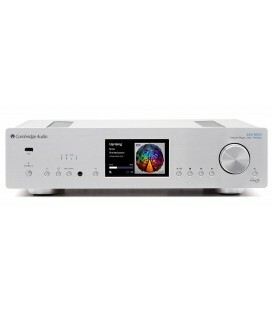 Nuovo Network audio streamer con Airplay. 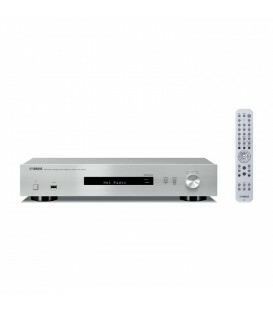 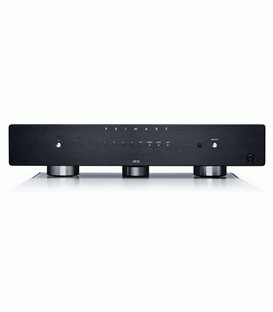 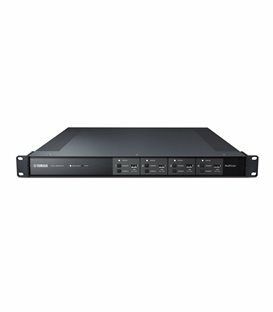 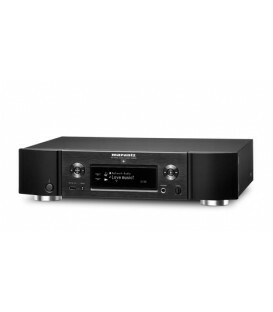 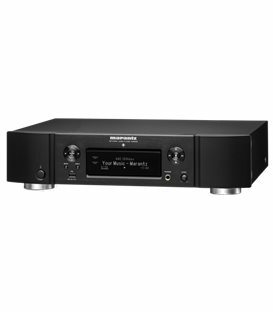 Complete your digital audiophile collection with the Marantz NA6006 Network Audio Player. 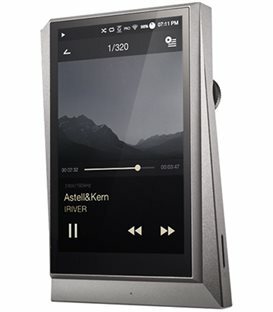 Stream music from Pandora, Spotify, TIDAL, Deezer and more, and listen to audio playback of DSD (2.8/5.6 Mhz), WAV, MP3, AAC, WMA, FLAC and ALAC files. 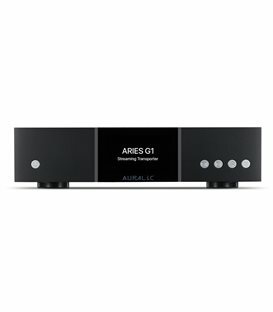 Download the HEOS Home Entertainment Skill to use your voice and Amazon Alexa to seamlessly control volume, play, pause or stop the music — “Just Ask.” Built with thorough design integrity and keeping the audiophile in mind, the NA6006 contains proprietary components and HDAM circuitry that minimize interference and support pure, musical audio with unparalleled quality. 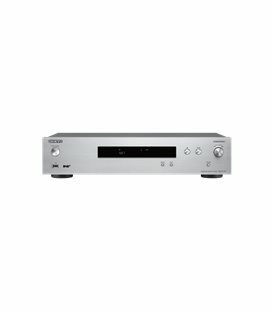 Drawing on the successful framework of the NA6005, the NA6006 is built to exceed the requirements of the modern digital music connoisseur. 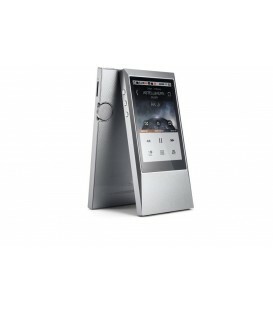 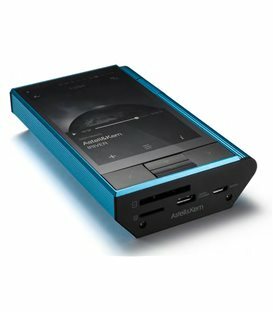 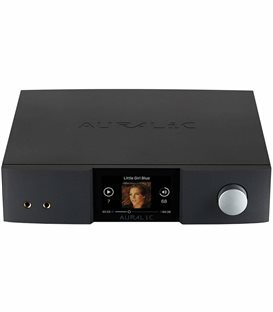 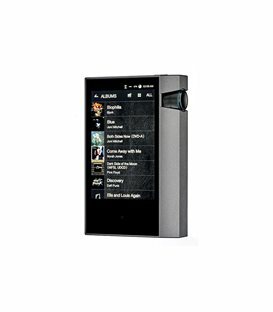 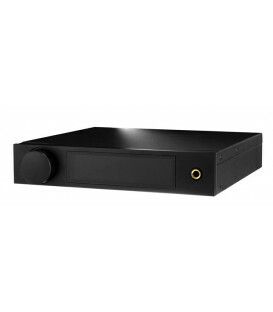 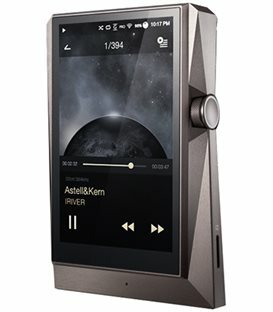 Enjoy enhanced features like HEOS built-in for seamless music streaming, Marantz Musical Digital filtering (MMDF) technology, an upgraded digital to analog converter (DAC) to support high resolution audio (up to 192kHz/24 bit and DSD 5.6MHz), a new headphone gain control for better drive and a new, selectable variable output. 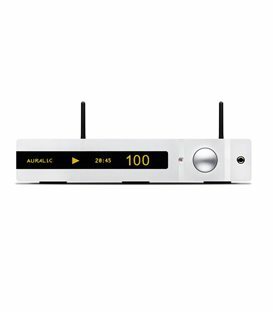 Control the volume of the NA6006 Network Audio Player with the HEOS app for iOS and Android and play music via the front panel USB port.